History Colorado is gathering and sharing memories that celebrate our state’s rich Hispano culture. Here, Rosemary Rodriguez shares the eighth in our monthly series produced exclusively with The Weekly Issue/El Semanario. My maternal family’s Colorado roots began with Francisco Munoz, born in 1585 in Andalucia, España. Francisco was the last family member from the Old World. After three hundred years, his descendants arrived in Las Animas County, Colorado. 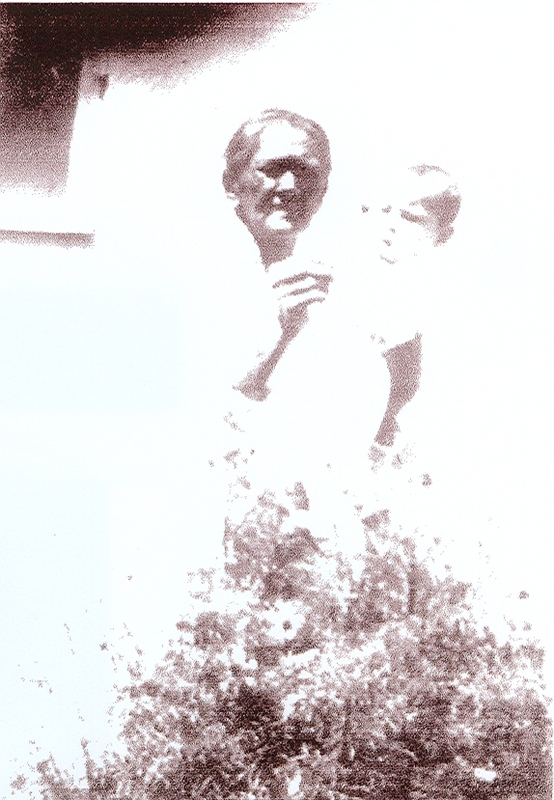 My grandfather’s mother, Eduvigen, was born in 1862 in El Moro, Colorado, and died in Center, Colorado—where she asked to be laid on the bare floor for her final breath. My paternal family’s Colorado roots came after World War II, when my father, John Olvera Rodriguez, a staff sergeant with the Army Air Corps, was stationed at Lowry Air Force Base. John’s parents had come to the United States from Michoacan, Mexico, just before he was born in 1918. Eduvigen’s great-granddaughter Martha Sanchez was living in Denver when she was “fixed up” with Johnny. 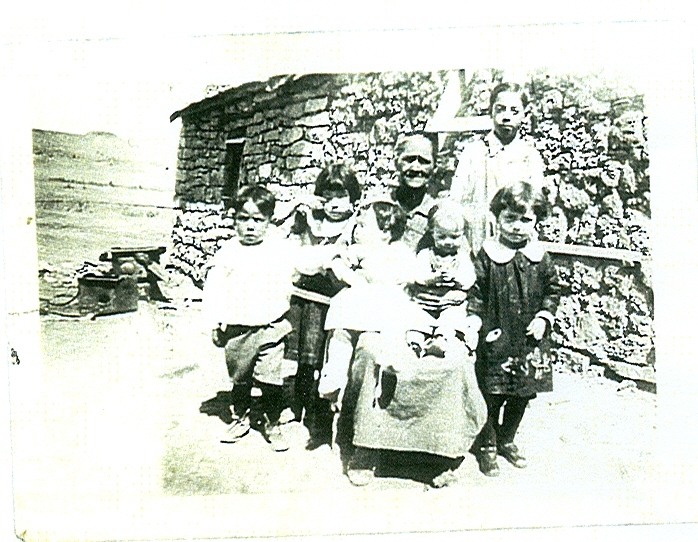 After the war, John and Martha married and raised a family of six children in Denver. I was their third child. Martha had a great love of her hometown of Troy, nine miles north of the New Mexico border. She described it as a remote, beautiful place where her grandmother ran the post office and general store. Her grandfather, Luis Trujillo, was the sheriff and was murdered by a rancher. Mama’s story had a Wild West appeal to us children, and we asked her to tell us about swimming in the pond that the rain left after a storm, about the time her brothers hung snakes in the trees to scare her on her walk home, and what it was like to help her grandmother open boxes of oranges to sell in her store at Christmastime. Troy is no longer anything but a few deserted stone house frames and grassland, but when I close my eyes I can see my mother and her lively siblings as they create adventures in the grasslands of southeastern Colorado.